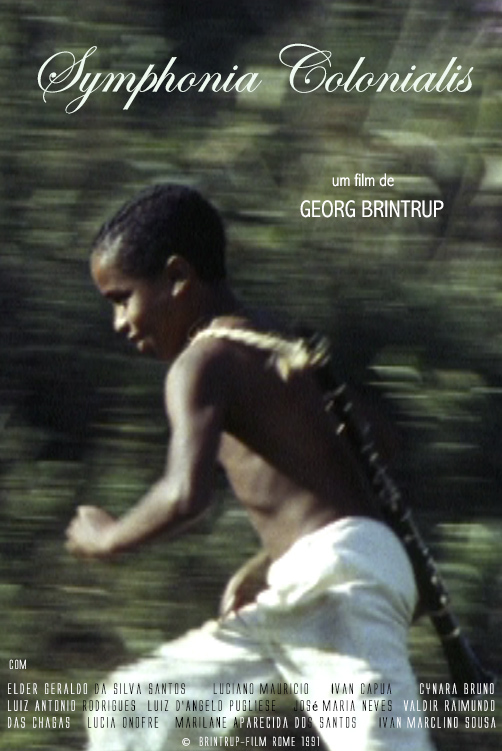 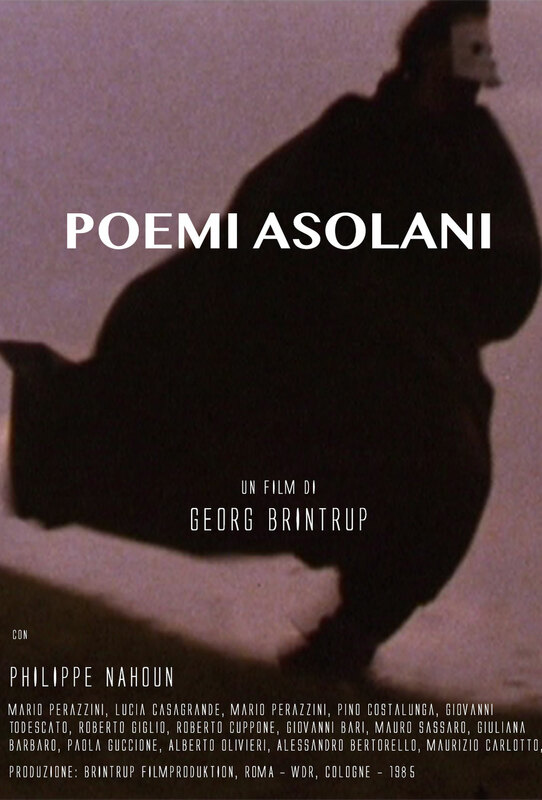 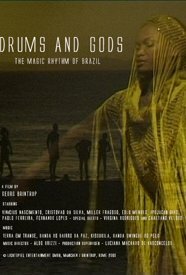 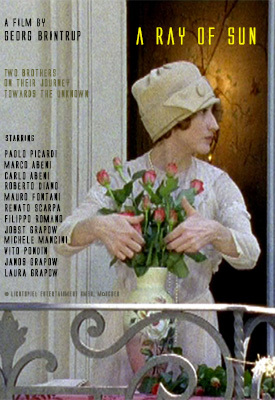 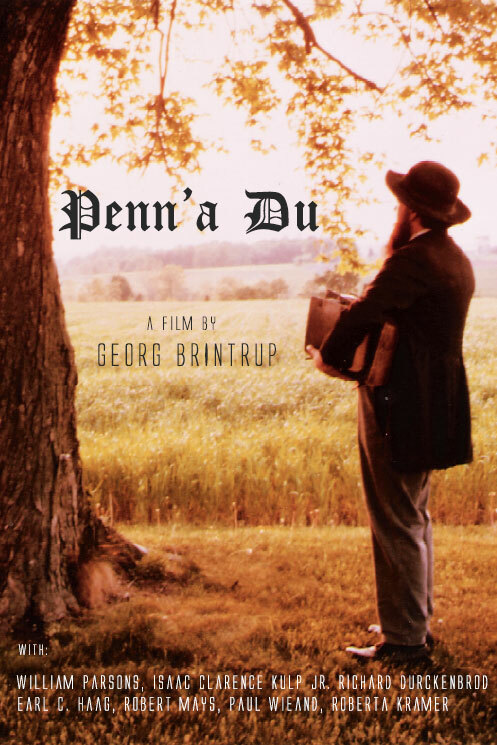 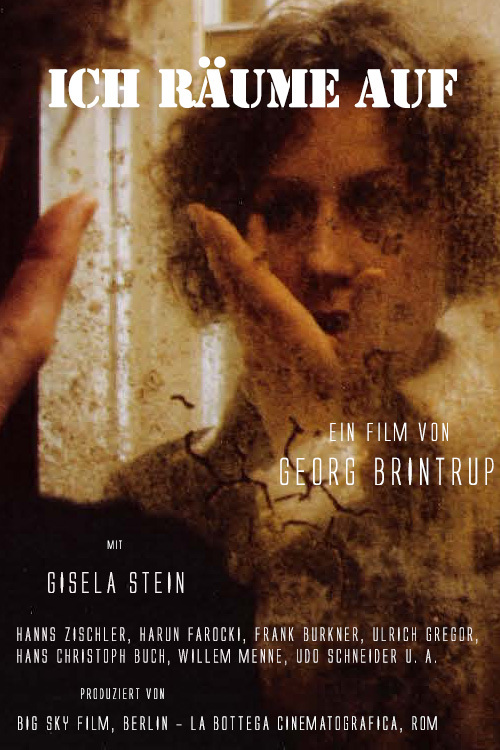 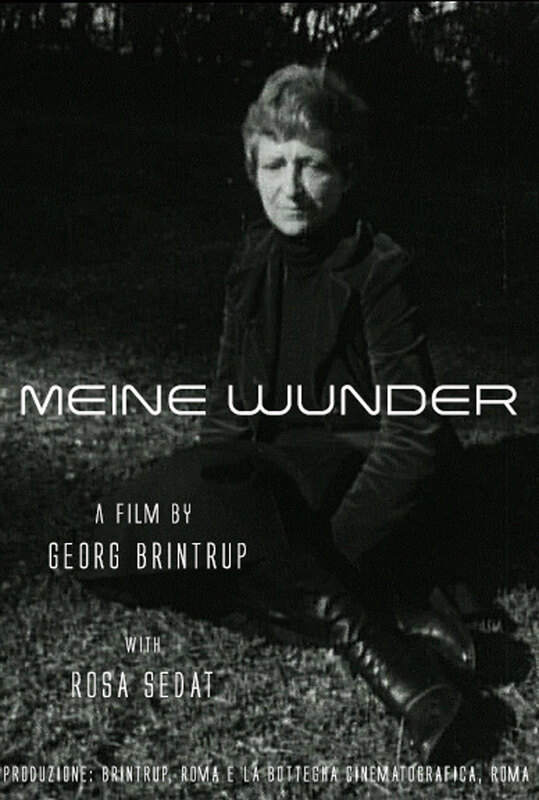 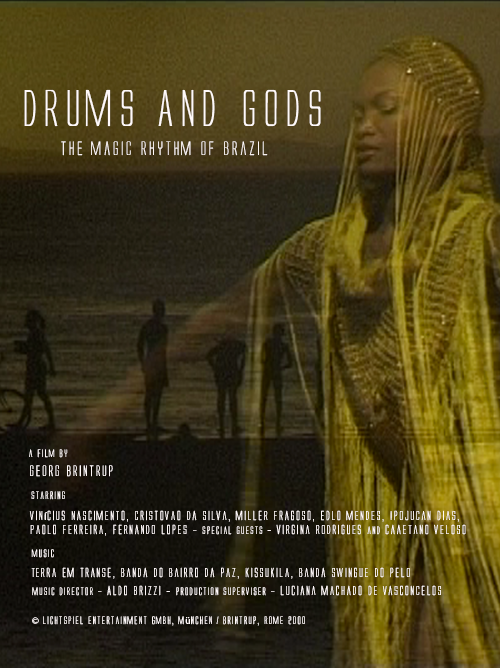 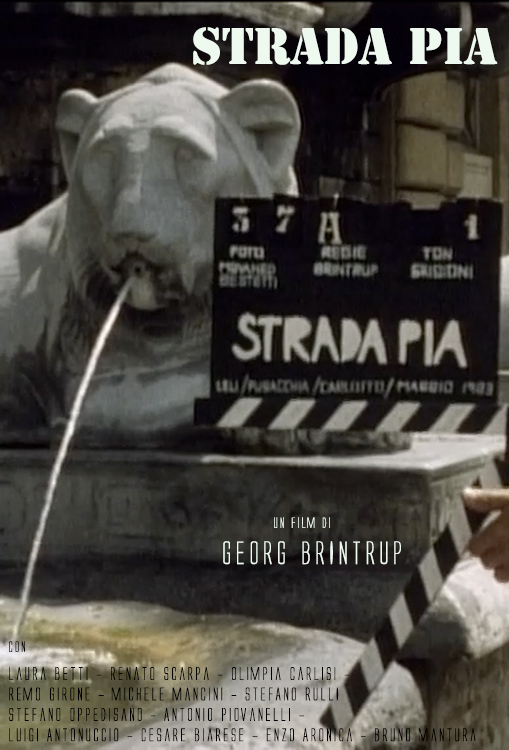 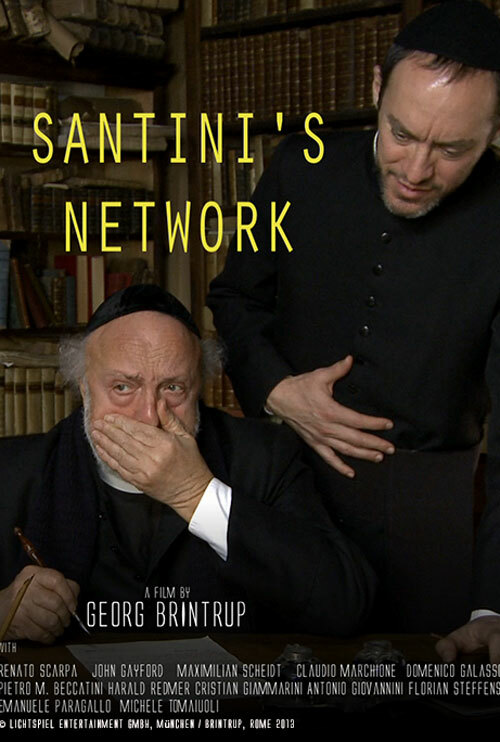 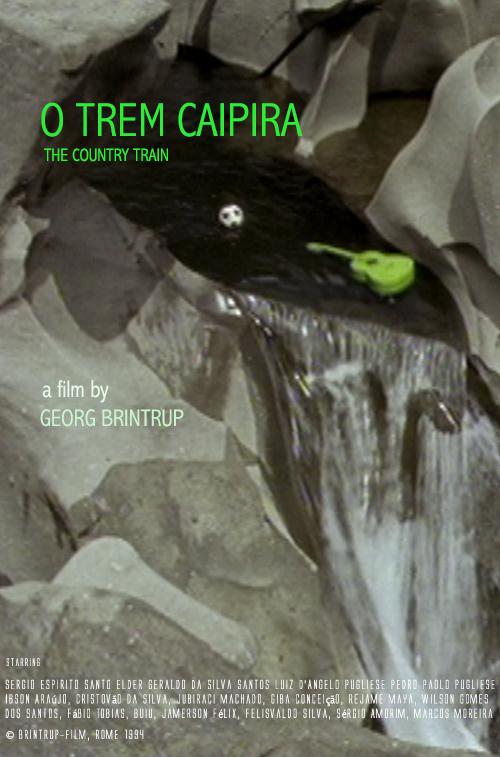 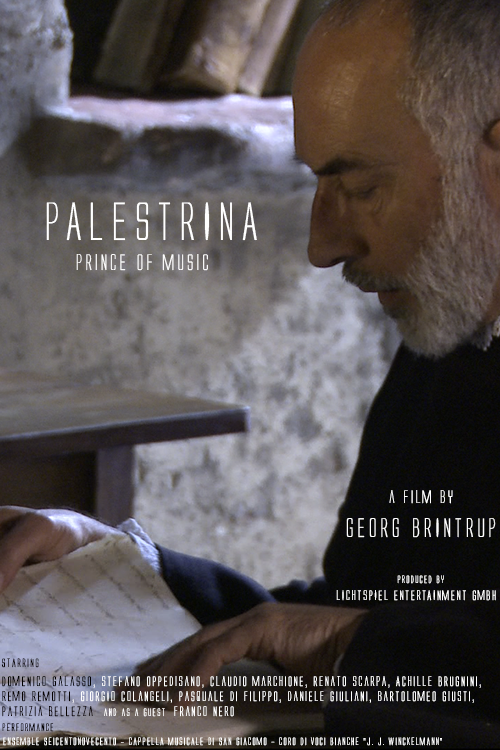 You can rent or buy the following films of Georg Brintrup on Vimeo on demand. 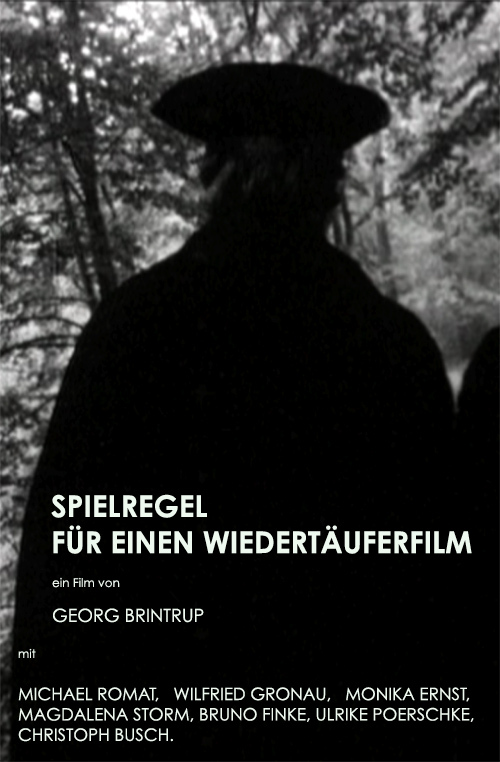 Other films will come up soon. 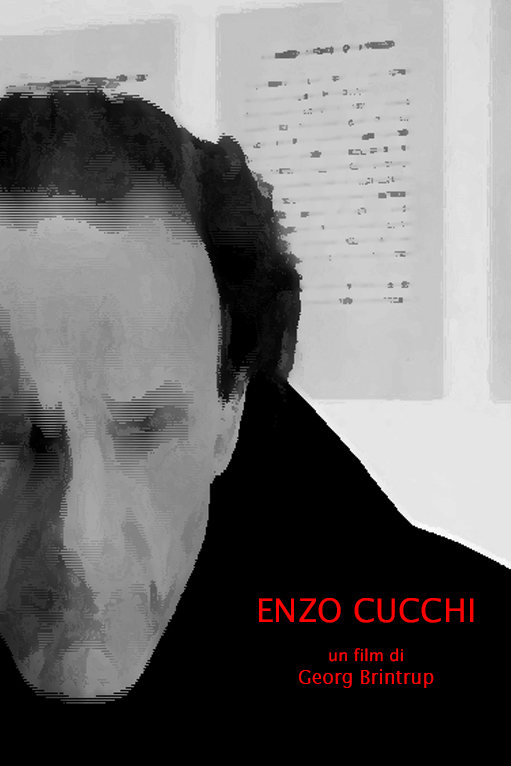 Please follow the links.